There are many ways a hose can be used. From industrial purposes to someone's home garden, hoses are an essential water conveyance tool. 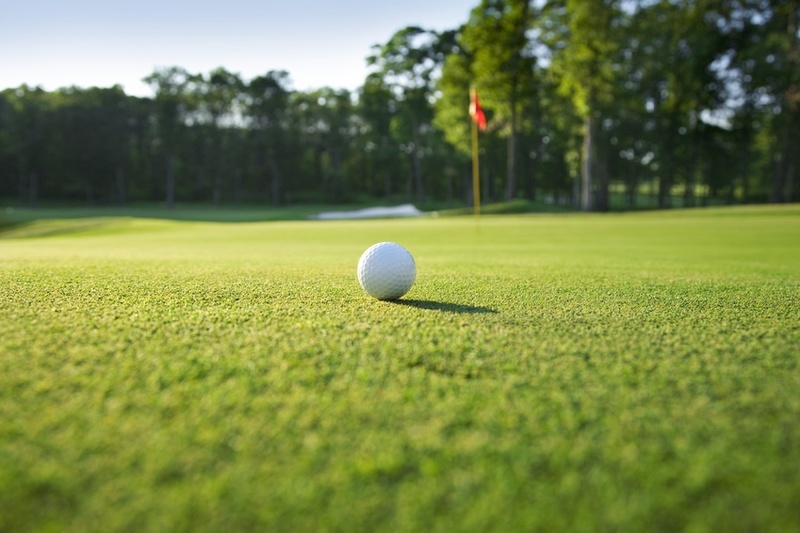 One commercial use for industrial strength hoses is to keep the grass on golf courses green and healthy. But what exactly does it take to accomplish this feat of landscaping perfection? Part of keeping a quality golf course in good condition is paying attention to the aesthetics of the surrounding landscape. For golf green landscaping, soaker hoses no longer than 100 feet are often the best idea. The hose you use also has to be rugged since it will be used every day to accomplish the freshly landscaped look golf courses seek to portray. Get a heavy duty garden hose that can withstand direct sunlight for many hours at a time. To keep the green in pristine condition, you can't rely solely on hoses. This is because of their length restrictions and water movement capabilities. Likewise, you must have supplemental hoses and sprinklers that can reach places you otherwise couldn't due to topographical restrictions. Planning where you put the green of your golf course will involve an understanding of where the sun shines most often. Grass needs light to grow, so plan out your golf course based on how available the sun will be in any given area. You will also need to choose the right type of grass, an optimized mixture of herbicides to kill intrusive plants, and a strategy to tackle unpredictable grass death. Beyond water and light, you must have a dedicated and well-regimented maintenance schedule to cut the green to the precise height for regulation play. As a sport, golf depends on consistency, so make sure your course is on par with the rest. Caring for a golf course takes a lot of effort and involves many separate disciplines. You need to have expert input from irrigation specialists, landscaping professionals, and plant biologists. When you get it right, though, it will all be worth it. There's nothing quite like the sight and smell of a freshly cut green.